NEW YORK, June 15, 2016 /PRNewswire/ — New Avon LLC (New Avon) today announced that Betty Palm has been named the company’s President, Social Selling in the U.S., effective immediately. Ms. Palm will report directly to New Avon’s Chief Executive Officer Scott White and join the New Avon Leadership Team. Ms. Palm will be responsible for transforming the Representative experience. To accelerate these efforts, the company has put in place a new structure for its sales organization, aligned under Ms. Palm. She will oversee all aspects of recruiting, training and incentivizing Representatives, as well as providing Representatives the tools they need to drive a more contemporary, efficient and profitable experience. Ms. Palm is a veteran executive of the direct-selling industry and is the founder of the strategic consulting firm, B. Palm Group, LLC specializing in the direct-selling industry. In this capacity, she has been consulting with New Avon for the last several months. Over the course of her career, Ms. Palm has held executive leadership roles in several well-known global companies. She was President of North America at Tupperware Brands, Executive Vice President at The Pampered Chef, Vice President of Sales & Marketing at The Longaberger Company and was recruited by large public and privately-held brand companies, Mars, Inc., and Jones Apparel Group, as President to lead the development, launch and execution of newly created direct-selling business units. Ms. Palm is a past member of the Direct Selling Association’s Board of Directors and currently sits on the Board of Advisors of Ruby Ribbon. 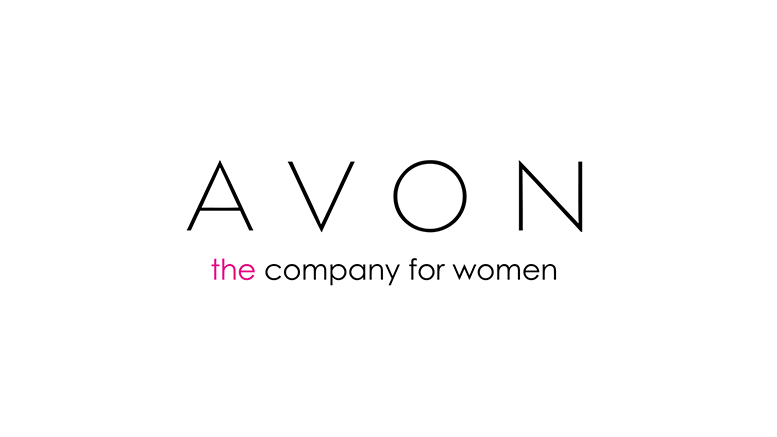 Be the first to comment on "New Avon LLC Names Betty Palm President, Social Selling"